​Cancer patients must eat a balanced diet packed with nutrients that can help them stay strong and energetic. Experts at the National Cancer Centre Sin​gapore (NCCS), a member of the SingHealth​ group, advise patients to eat the right foods before, during and after treatment. A nutritious diet can help patients maintain a healthy body weight and stamina levels, better tolerate the side-effects of treatment and also recover faster. “It is important for som​eone undergoing cancer therapy to eat well to maintain a good blood profile, which includes platelets, neutrophils and albumin, in order to r​eceive therapy with minimal breaks,” stresses Ms Chang Yok Ying, Pharmacy Practice Manager​​, Outpatient Pharmacy​, National Cancer Centre Singapore​ (NCCS), a member of the SingHealth​ group. 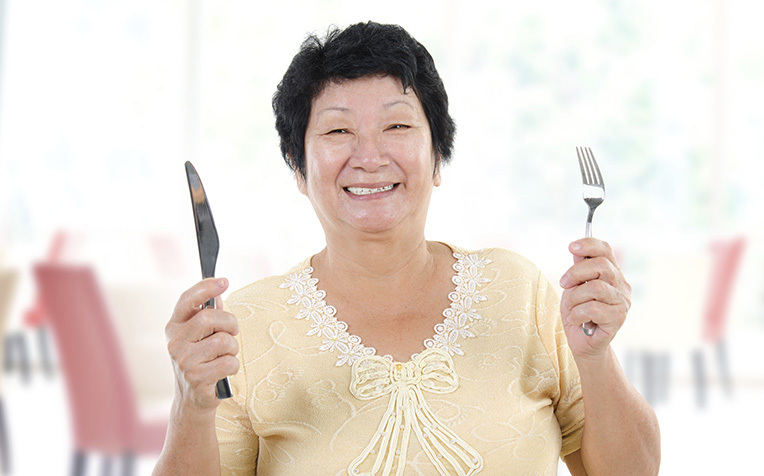 Click on page 2 to find out what food cancer patients should eat and avoid​.